A tough weekend for the Giants as they travelled to the home of the reigning champions and returned empty-handed. A rarity this season for Adam Keefe’s men but an added challenge in the race for the EIHL title. This week we look back at that weekend against Cardiff and chat to Dustin Johner, Todd Dutiaume and Bari McKenzie. 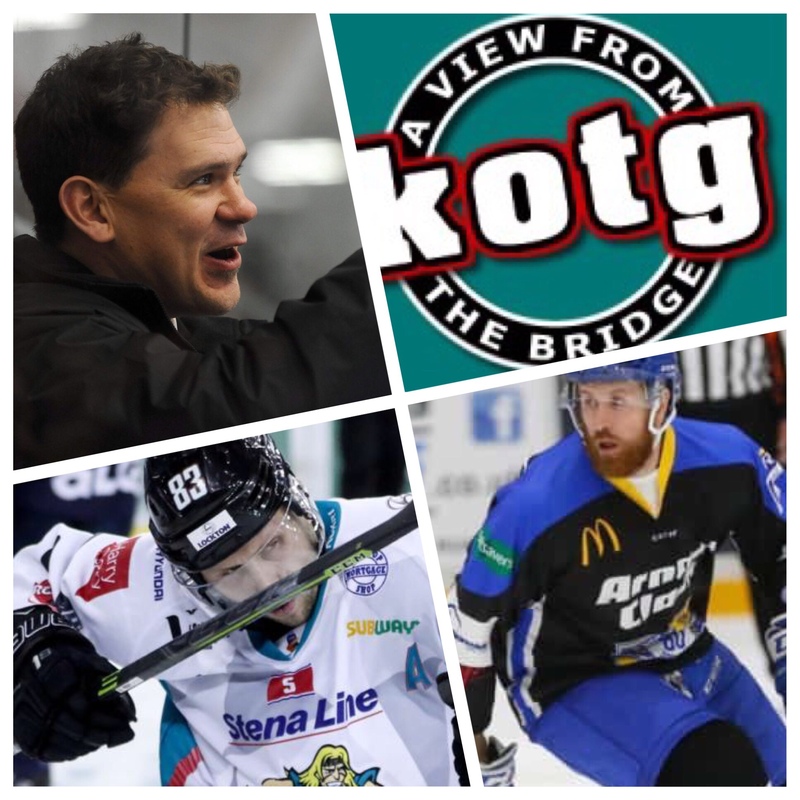 Patrick, Davy and Simon convene to pick over the bones of Saturday and Sunday in Cardiff, while also looking ahead to the 3 in 3 against Fife and MK. Dustin Johner recalls THAT goal and answers YOUR questions on Part 1 of the Fan Agenda. While former Giant, now Fife Flyer, Bari McKenzie hops on to a rare “Part 2” of TFA and gives us an insight into his long EIHL career.